It’s been a big day for Apple and fans of its hardware, and with new iPhones, new Apple Watches and a host of new features having received stage time, it’s easy to forget some of the news that we were bombarded with during the event. We’re still coming to terms with everything ourselves, so to make sure we’re all squared away and on the same page, let’s have a little rundown of what was announced today. Because there was quite a bit. 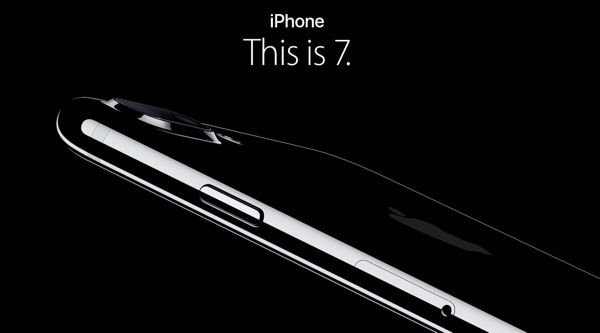 Just as was expected and had been highly rumored for months, Apple today announced both the iPhone 7 and iPhone 7 Plus smartphones. Iterating on the iPhone 6s and iPhone 6s Plus, these newly updated handsets look largely similar to the models they replace at the head of Apple’s iPhone lineup, but internally, they are quite different. Alongside the Apple A10 Fusion chip that will apparently allow the iPhone 7 and its larger brother to smoke all iPhones that came before them, Apple’s biggest change this time around is the significantly improved camera. Both the iPhone 7 and iPhone 7 Plus feature improved shooters front and back, but it’s the iPhone 7 Plus that has the real headline maker – a dual-camera setup that allows for some impressive depth-of-field effects when taking portrait shots. It also has optical zoom! The biggest addition beyond that camera is the new Home/Touch ID button. Gone is the click mechanical button we are used to, and in comes a Force Touch button that, similar to the trackpad on Apple’s MacBook Pro, doesn’t actually move. Apple’s new iPhones come in Black, Silver, Gold, Rose Gold and a new Jet Black flavor, which is about as black as phones get. Apple says it might scratch easily, though, so bear that in mind when choosing a color. New storage capacities are in force here too, with 32GB, 128GB and 256GB options available, but that Jet Black iPhone is only available in 128GB and 256GB configurations. The first revision for Apple’s wearable sees the Apple Watch become the Apple Watch Series 1, with a dual-core CPU and reduced price, while the new model is dubbed the Apple Watch Series 2. 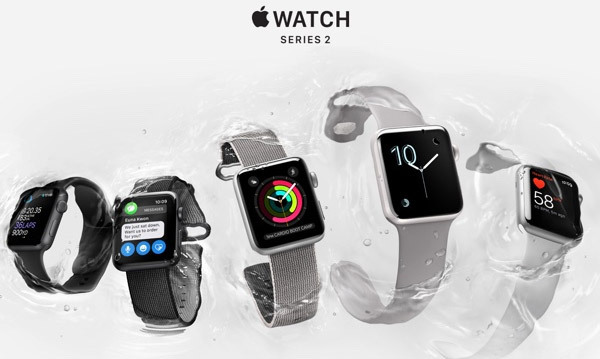 That second generation model brings a GPS chip, improved water resistance that now makes the wearable “swim proof,” and a redesigned CPU that now boasts two cores. There’s a new Nike+ version of the Apple Watch Series 2 as well, with typically gaudy colors to boot. Speaking of which, the high-end Apple Watch Series 2 now boast a ceramic white option, which looks really, really nice. Now that Apple has announced that it has ditched the earphone jack, wireless earphones are going to be all the rage. To that end, Apple has announced new wireless AirPods and new Beats headphones. 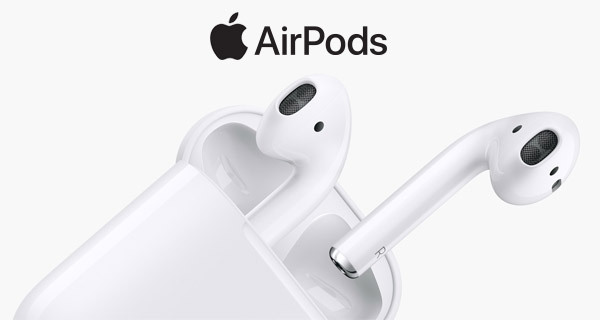 The Beats option will be recognizable to anyone who’s seen Beats Bluetooth earphones before, but Apple’s new AirPods are something completely different. Completely wireless and compatible with anything Apple makes, the earphones look like EarPods, but without the wires. Whether that means they’ll fall out easily remains to be seen, but if they do, then expect to lose them. A lot. And that’s a bummer considering the hefty $159 price tag. 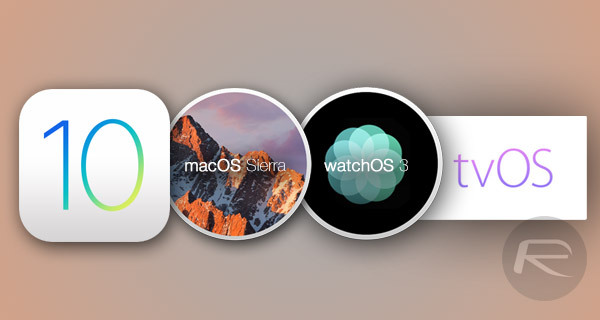 As expected, Apple announced that iOS 10, tvOS 10 and watchOS 3 will be available September 13th while macOS Sierra will be available on September 20th, with new Golden Master betas available to developers as of today. We’ve covered all of those updates in length already so we won’t rehash it here, but all four are worth your time to download, especially iOS 10 and watchOS 3. Just download them all! 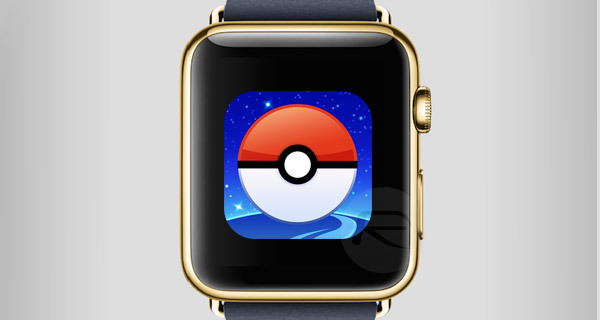 Early on in the event, Apple and Nintendo jointly announced that Pokemon Go is coming to the Apple Watch, which is something that makes so much sense we’re amazed it hasn’t happened already – unless watchOS 3 is needed for it to work, that is. That’s highly possible. Pokemon Go isn’t the only Nintendo franchise that will be on iOS soon, though, with Mario coming to the smartphone for the first time. 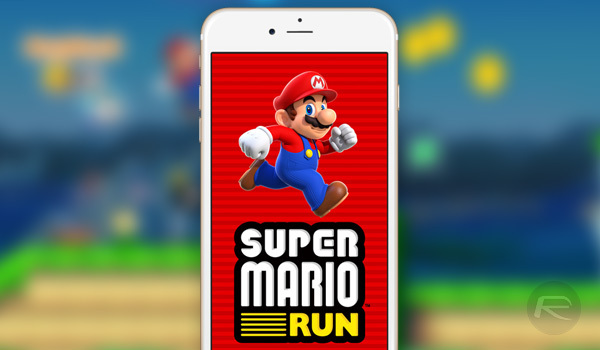 Super Mario Run will initially be an iOS-exclusive endless scroller with a multiplayer element, and that hopefully means that Mario Kart may not be too far behind it. Imagine playing Mario Kart against other iPhone owners via Game Center! Phew. That’s about it! 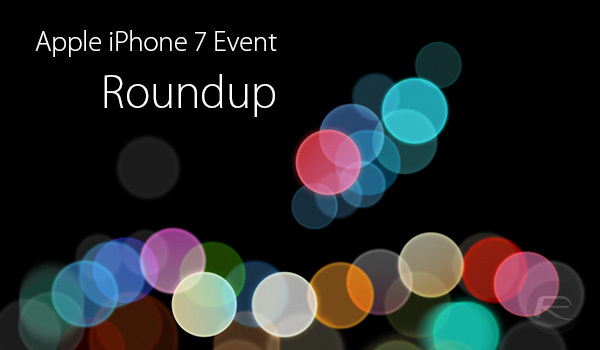 A busy couple of hours in Cupertino, and lots of product updates. Just the way we like it.